She arrived so well packaged and I just love the sleeping bag and pillow! 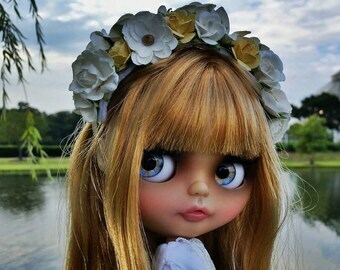 She is so pretty and girly absolutely the prettiest doll I own! Thank you for such a fast shipping! 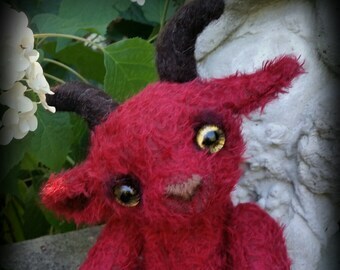 Devilish Lucie is waiting for adoption in my shop! 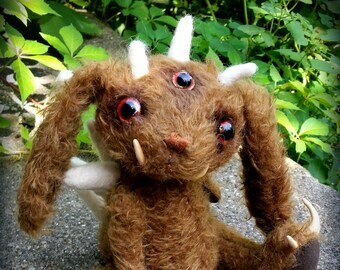 Mila is adoptable in my shop! 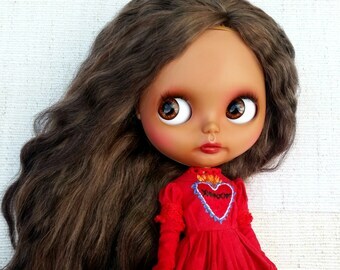 Vanessa is adoptable from my shop! 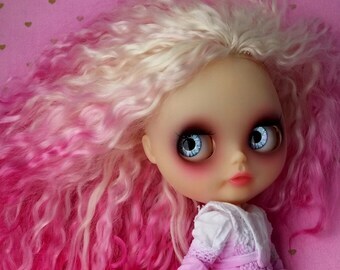 She has the most lux purple mohair reroot you will ever see! Pete and Sandra at the Detroit Institute of Art. Art fair at the Old Miami. 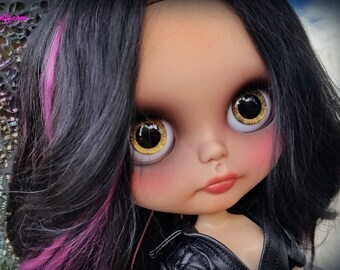 Art of Pete and Sandra Coe: Pop Art from Detroit featuring Detroit Kaiju and custom Blythe dolls. 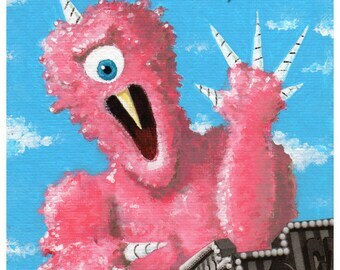 Coedependent: "enabling one another in poor decisions and immaturity resulting in awesome art!" Pete Coe is a painter and illustrator from Detroit, Michigan. Pete's art has been featured on PBS' Detroit Performs, and shown at Detroit area galleries including Funhouse Gallery, START Gallery, Atomic Cafe, Tangent Gallery, The Dirty Show, and the Detroit Erotica Ball, The Fillmore: Detroit, as well as at Ultra Pop of Louisville, KY. His 'Detroit Kaiju' series features Japanese style monsters of his original design visiting well known Detroit landmarks. 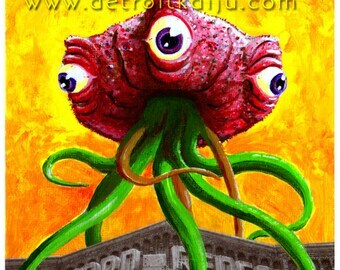 Visit www.DetroitKaiju.com for more! 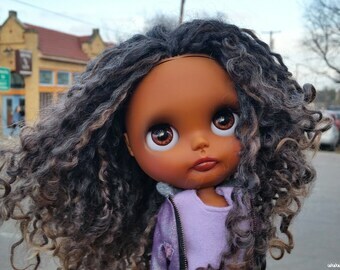 Sandra Coe makes custom Blythe dolls and crocheted amigurumi. Her work has been shown at Tangent Gallery Detroit, Garden Bowl, Atomic Cafe and Oddville L.A.